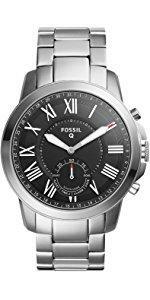 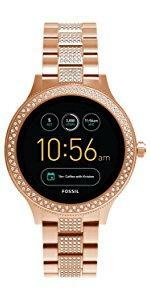 Buy Fossil Venture Analog-Digital Black Dial Women’s Watch – FTW6002 @ 30% Discount. 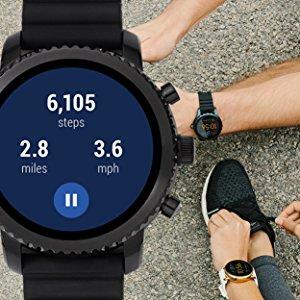 The information you want (and need) the most, at a glance. 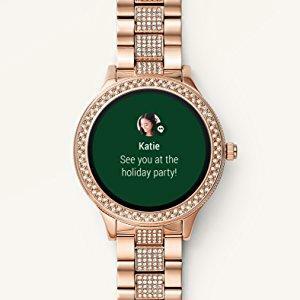 Customize the face of your smartwatch anytime you want. 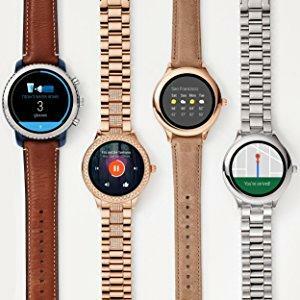 Simply choose a Fossil or Android Wear design, adjust the colors, then add the complications of your choice to your watch face. 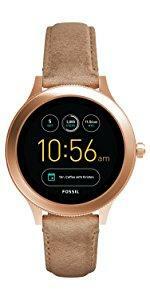 This wearable has an estimated upto 24-hour battery life. 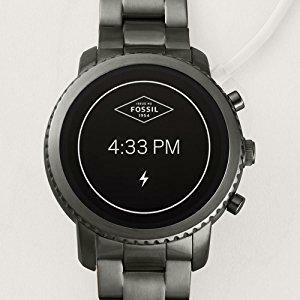 Note: Battery life varies based on usage. 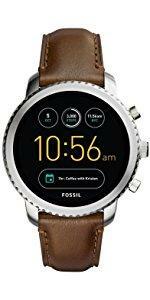 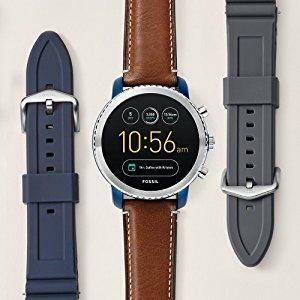 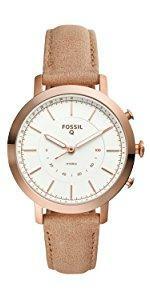 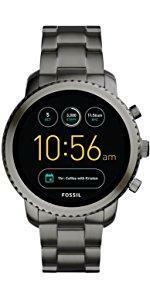 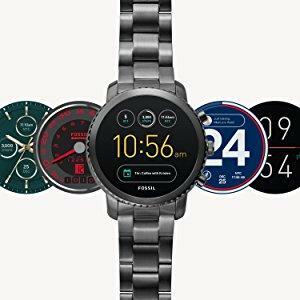 Best Cheap Deals For Fossil Watches, Grab Cheap Fossil Venture Analog-Digital Black Dial Women’s Watch – FTW6002 Online.